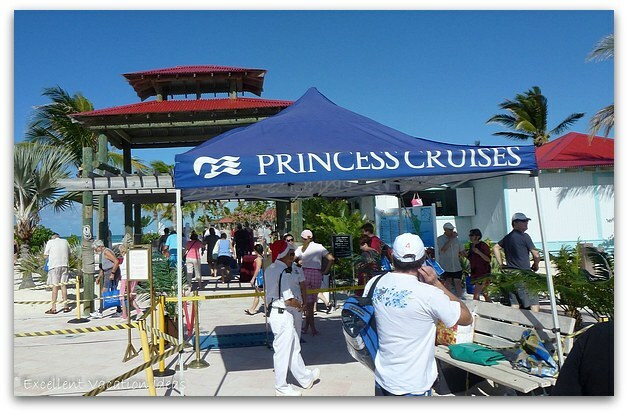 Princess Cays Bahamas was our first port during our cruise on the Grand Princess over Christmas of 2011. 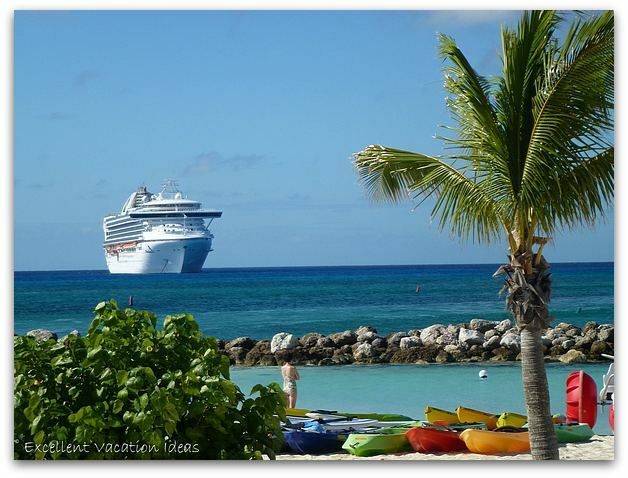 Princess Cays in Princess Cruise Lines private island and is essentially a beach day for passengers aboard Princess ships. 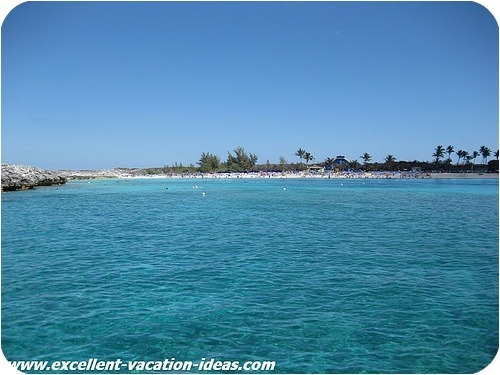 The island is part of Eleuthera in the Bahamas. 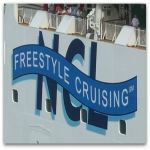 We have visited a few other cruise lines private islands including in the Bahamas - Great Stirrup Cay (NCL), Castaway Cay (Disney Cruise Lines), Half Moon Cay (Holland America Cruises) and Labadee in Haiti (Royal Caribbean Cruise Lines). 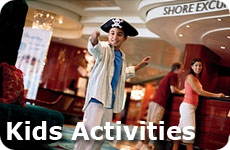 take photos and report back to you our visitors on what you can do on these private islands. 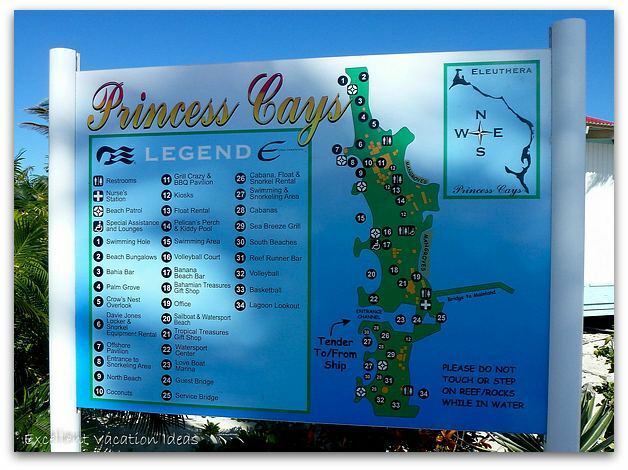 Since we hadn't been to Princess Cays before, we made sure that we did our walk around the island and here is what we saw and thought about Princess Cays Bahamas. 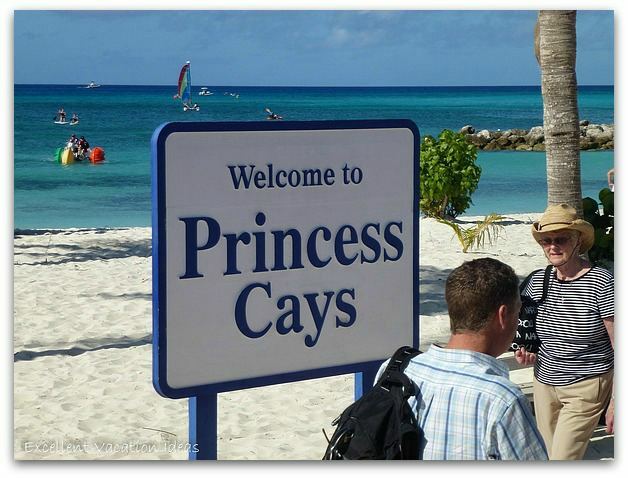 We were really impressed with Princess Cays. 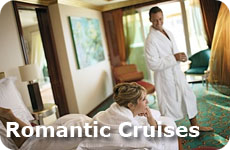 As we stayed in the Grand Suite on the ship, we were given priority tender tickets. This meant that we didn't have to go to one of the dining rooms and get Tender tickets. 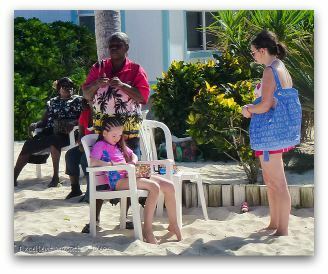 Our advice if you want a full day on Princess Cays, get over there early, then you will have the whole day to enjoy the beach and activities. The tenders were well organized and not too bad, They didn't over pack the tenders (aka safety boats) and the crew were friendly. 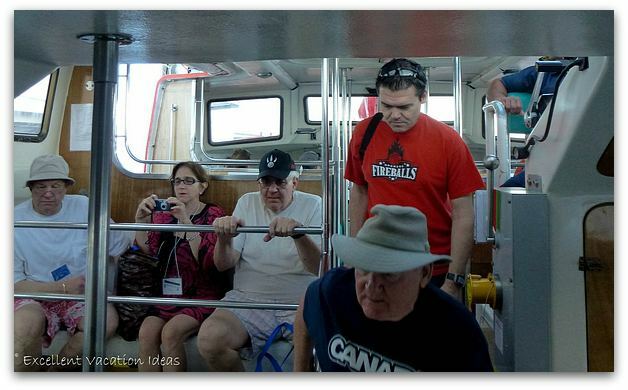 We were there on Christmas day so the passengers were all singing Christmas Carols. 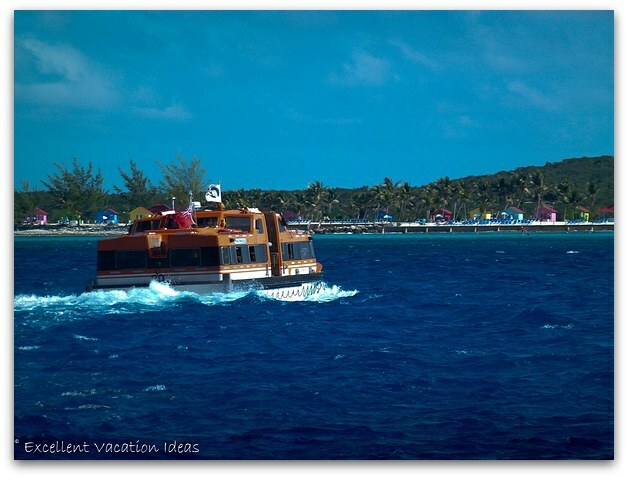 It is a short ride to the island and they have a proper dock to receive the tenders and for the passengers to disembark. 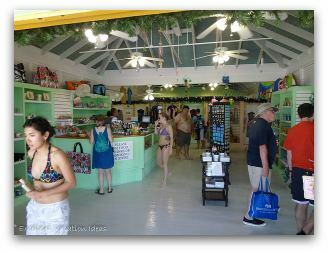 Our friends wanted to check out the store and find out where to snorkel. We were along for the ride so we went along with them. 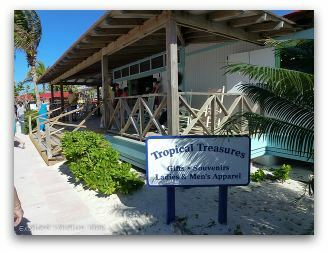 They have a really nice store that you can use your ship card at, so if you forgot or realized that you need sunscreen, a t-shirt, hat or other beach paraphernalia you can purchase it here. They also have some great souvenirs. 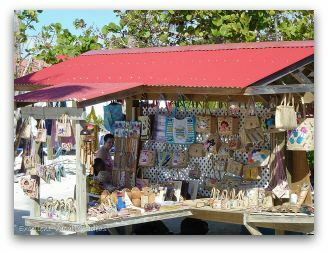 If you are looking for more local crafts and products they also have a few stands set up with some lovely Bahamian women offering their crafts and hair braiding. You will need cash for these stalls or services. 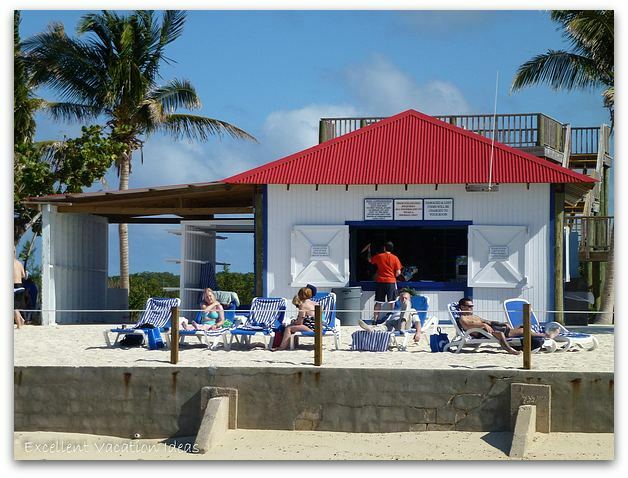 Princess Cays has a locker rental and beach wheelchair rental right as you arrive as well as plenty of clean bathroom facilities to use. 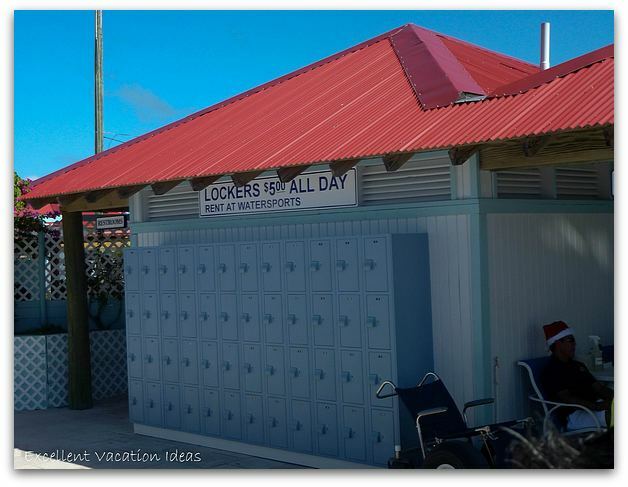 Arrange to rent a locker or wheelchair at the Water sports hut right when you get off of the tender. After a quick look in the shops, we were off to look for the "Davey Jones Locker & Snorkel Equipment Rental" so our friends could go snorkelling. It is a couple of minutes walk near the small pedestrian dock overlooking where the snorkelling is. 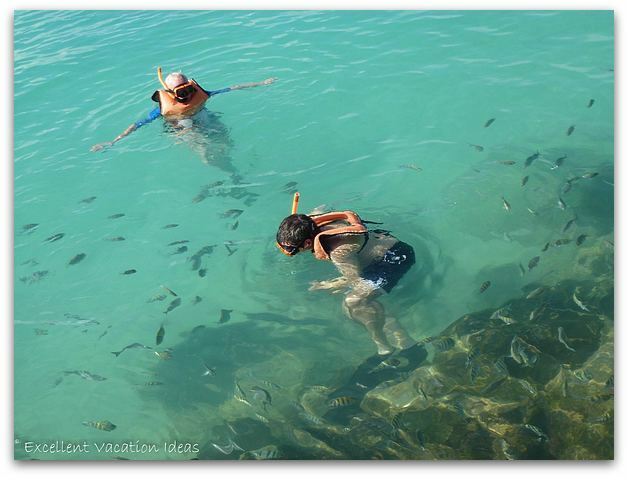 The prices for the snorkel rental is $25 for the day and includes the use of a mask, snorkel, fins, and a snorkel vest. In my opinion that is way too much to charge. 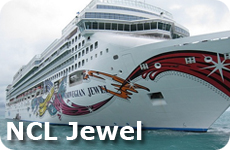 So if you are an avid snorkeler, bring your gear from home. If you only snorkel a little bit or you haven't tried it before, then this gear was in good shape and good to use, but I still think $25 is too much. (Just one ex SCUBA diver's opinion). The best snorkelling was near the rocks by the little pedestrian dock, there were lots and lots of fish including a few trumpet fish. They map out quite clearly on where you can snorkel and where you can not and have lifeguards telling people to stay away from the rocks that can be quite dangerous. Our friends had fun snorkelling and were glad they did it....even if they had to spend that much! After watching them for a little bit, Warren and I went to grab a quick lunch and then back to the ship as we had massages booked.